Welcome to Phoenix Cycling Club - We are one of the oldest cycling clubs in the British Isles. Learn more about our 60-year history. Discover our latest runs and info about run times, speeds, distance and dates. 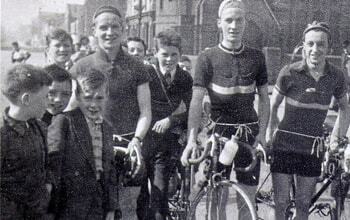 We are one of the oldest cycling clubs in the British Isles, learn more about 60-year history. 60 years and counting, we are one of the biggest and oldest cycling clubs in the British Isles participating in all forms of cycling.